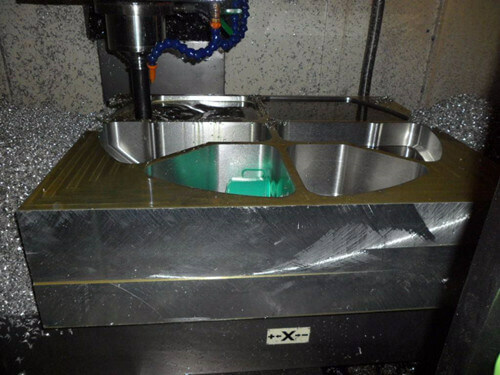 Select the cutting tool and determine the amount of cutting is very important in CNC machining process, it is not only related to the machining efficiency, but also directly affect the quality of the workpiece processing. 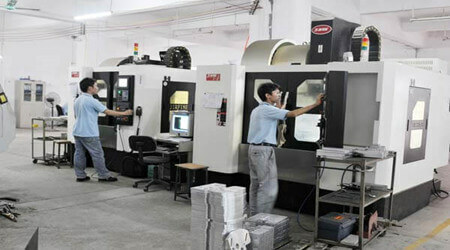 Here I’d like to introduce how to choose CNC machining cutting tools, hope it is useful for you. 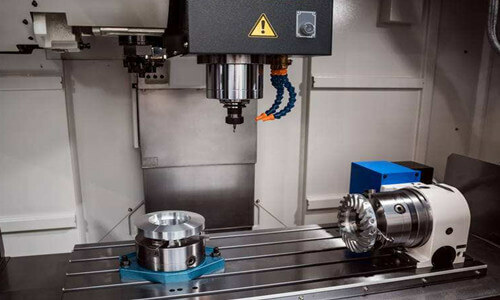 The choice of the tool should be based on the performance of the workpiece material, machine tool processing capacity, cutting dosage, processing procedures and other related factors. 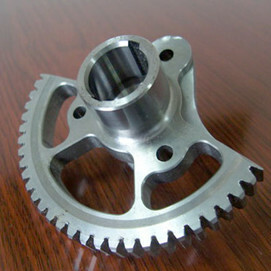 The general principle of tool selection is: easy installation and adjustment, durability and precision, good rigidity. 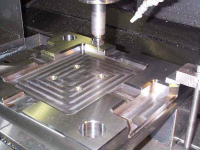 In the premise of meeting the processing requirements, try to choose a shorter tool handle to improve the rigidity of processing. 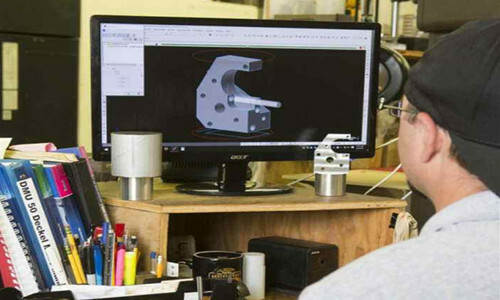 When selecting the tools, make the machined workpiece surface size adapt to the tools size and tool size. Often use the end mill to machining the outline around the planar parts planar parts. Use cemented carbide cutter milling plane. Use high-speed steel milling cutter processing boss, groove. 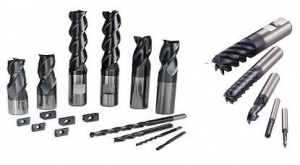 Use corn milling cutter with carbide inserts machining rough surfaces or roughing holes. Often use ball-end milling cutter, ring cutter, cone cutter and disc cutter processing three-dimensional surface and variable profile contour. 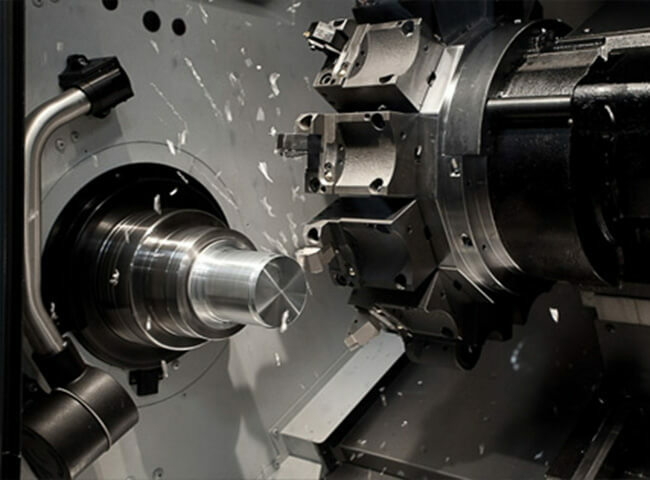 In the free-form surface machining, the tip of the ball cutter cutting speed is zero, therefore, in order to ensure machining accuracy, cutting row spacing is generally made very dense, so the ball is commonly used in finishing machining the curved surface. Flat-end cutter is better than ball-end cutter in the surface processing quality and cutting efficiency, so long as the guarantee is not cut under the premise, whether roughing or finishing machining curve surface, should be given priority to the flat-end cutter. In the machining center, a variety of tools were mounted on the cutter magazine, according to the procedures choose cutters at any time. 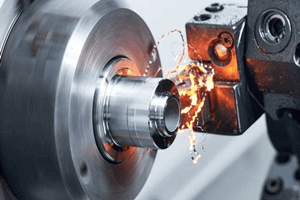 Therefore, the standard shank must be used in order to make the standard tools used for drilling, boring, expanding and milling processes quickly and accurately installed on the machine tool spindle or magazine. 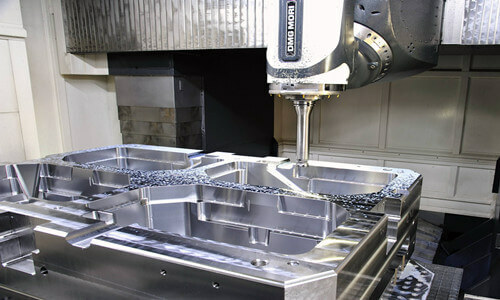 Should be to minimize the number of tools; a tool after clamping should be complete all the area where it can machining; rough machining and finishing machining of the tools should be used separately even if the same size of the tools; milling first then drilling; finish machining curve surface first and then For two-dimensional contour finishing machining; Where possible, should be used as far as possible CNC automatic tool change function to improve production efficiency.